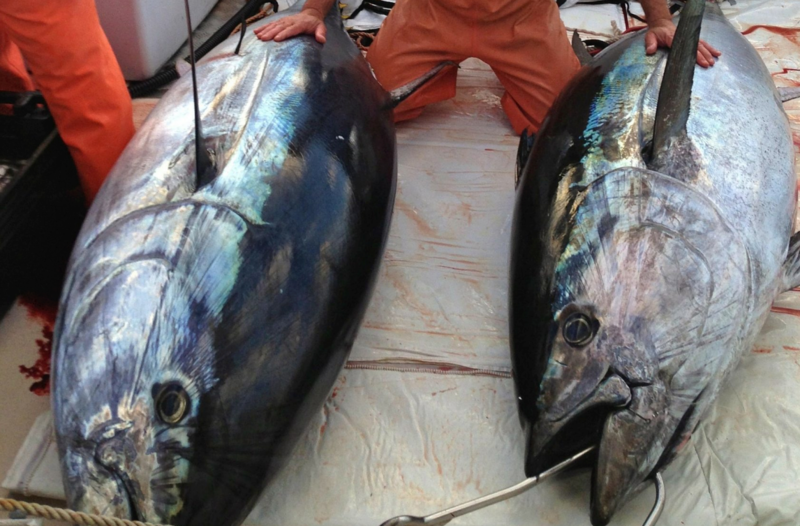 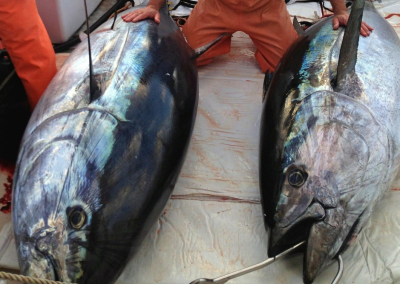 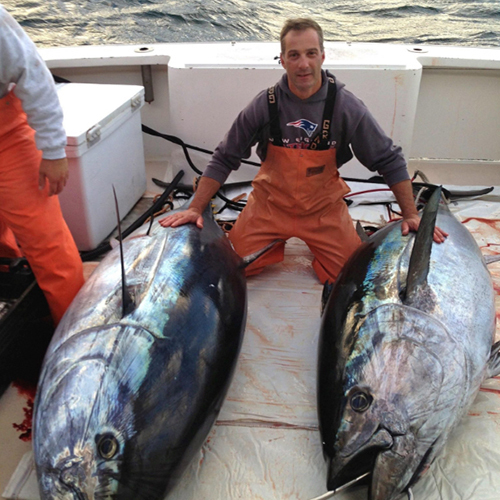 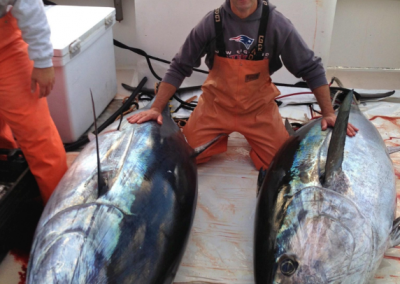 Captain Mauro DiBacco is one of the areas most respect fisherman. 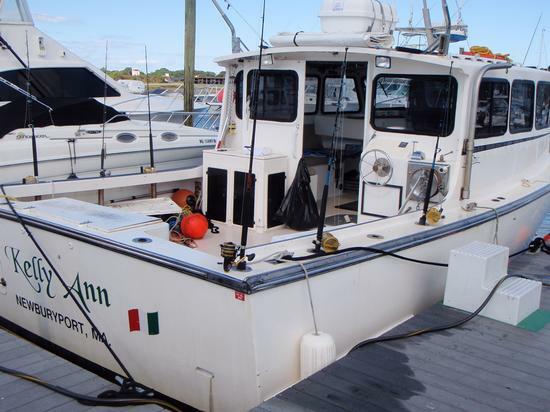 His boat, the Kelly Ann, is a “high catch” charter fishing boat based in Gloucester. 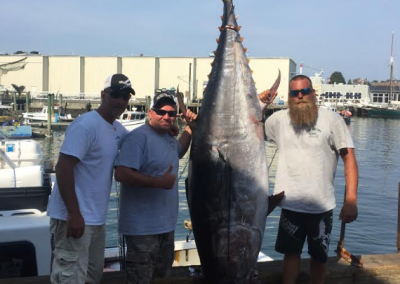 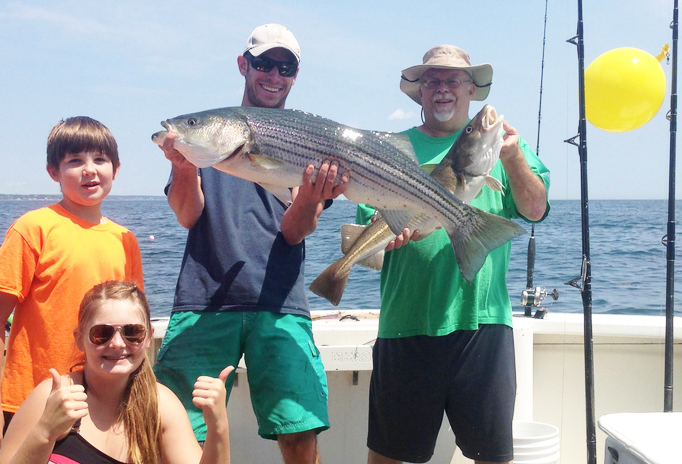 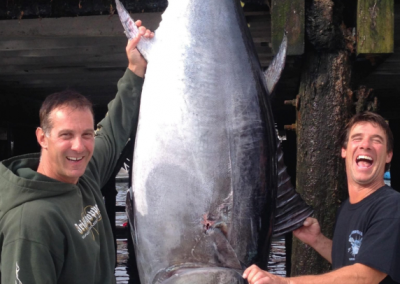 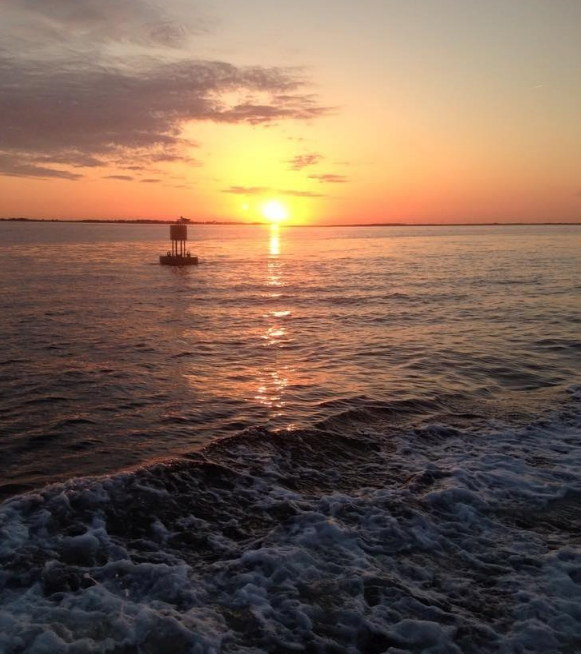 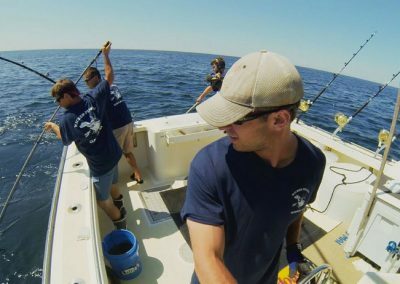 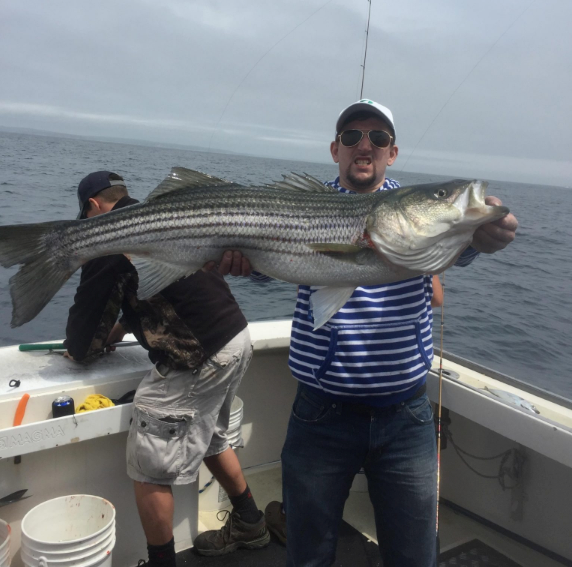 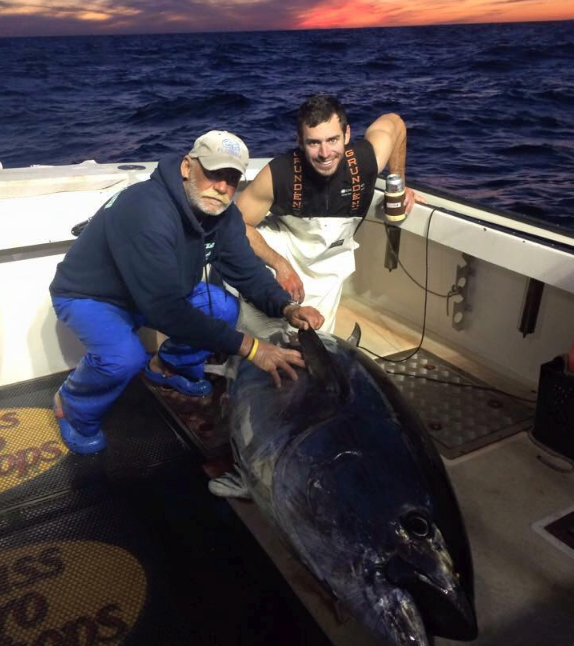 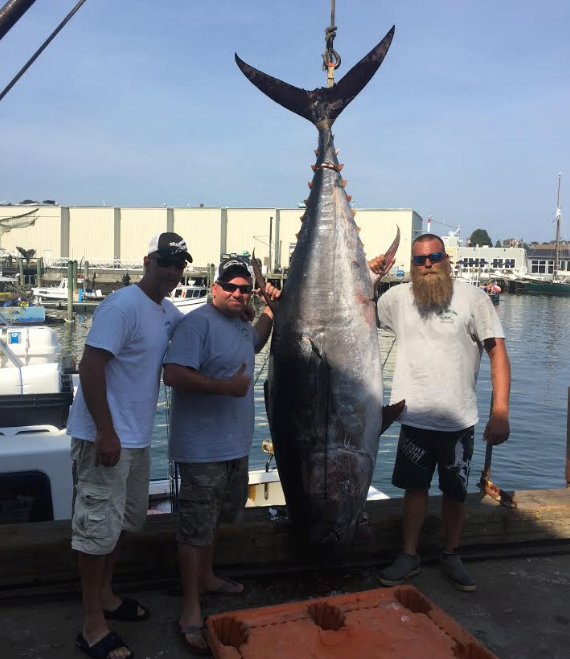 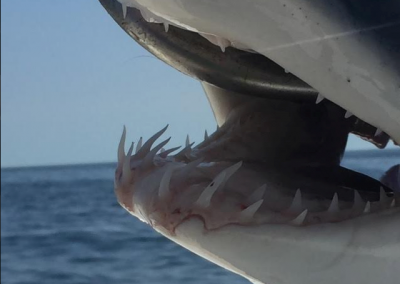 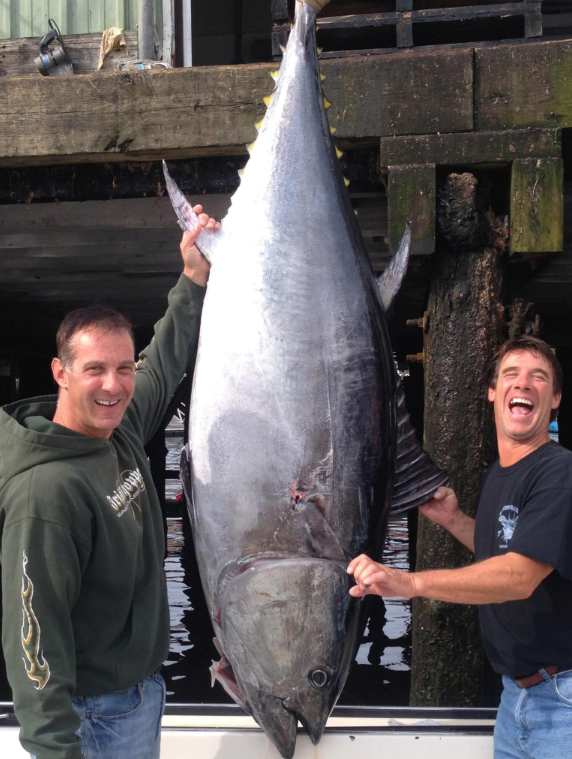 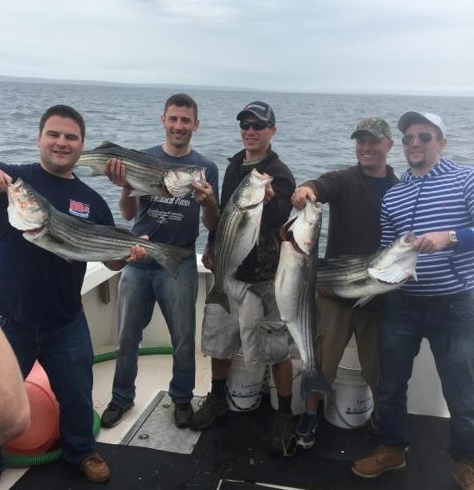 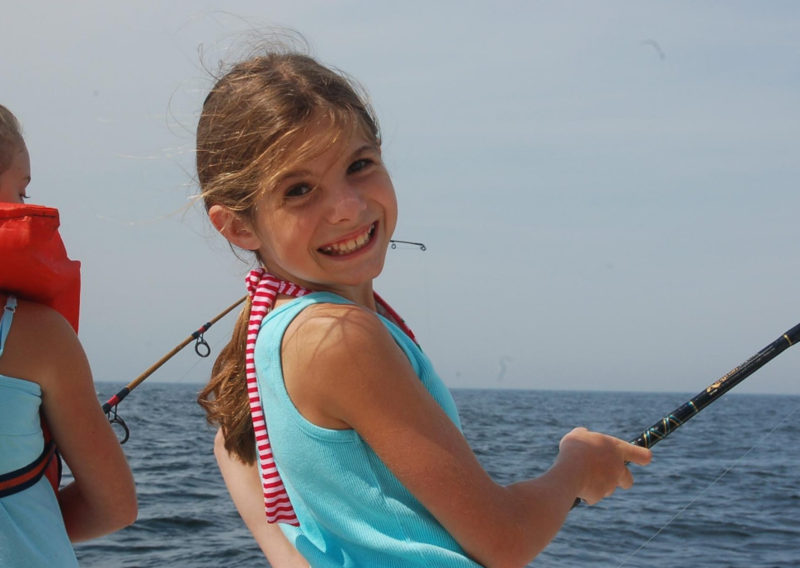 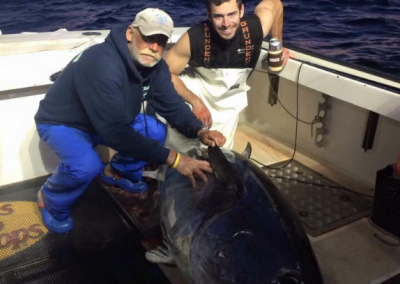 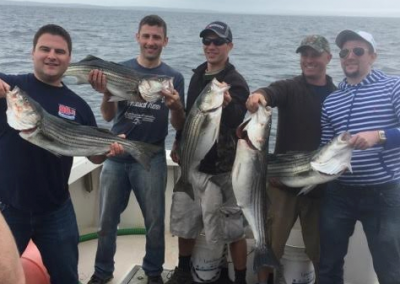 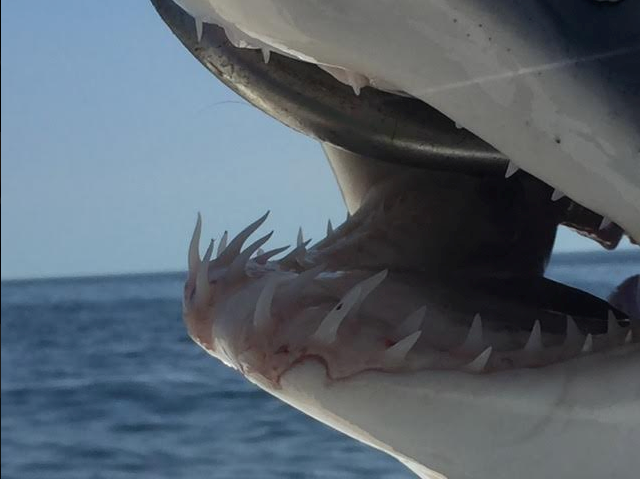 The Kelly Ann is available for Giant Bluefin Tuna charters, Groundfishing charters (Haddock, Cod), Striped Bass fishing and Bluefishing, as well as Shark hunting! 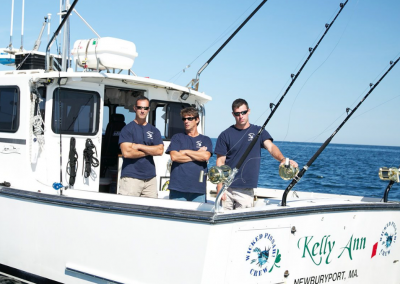 We’re pleased to have Captain Mauro and the Kelly Ann as part of the Gloucester Charter Connection. 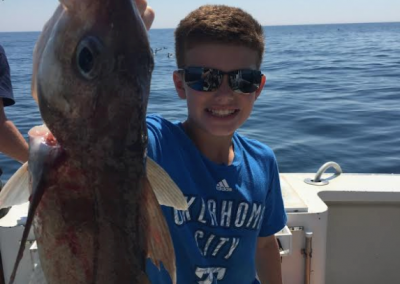 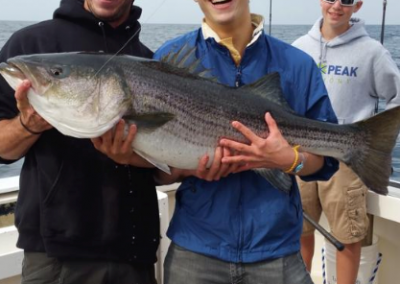 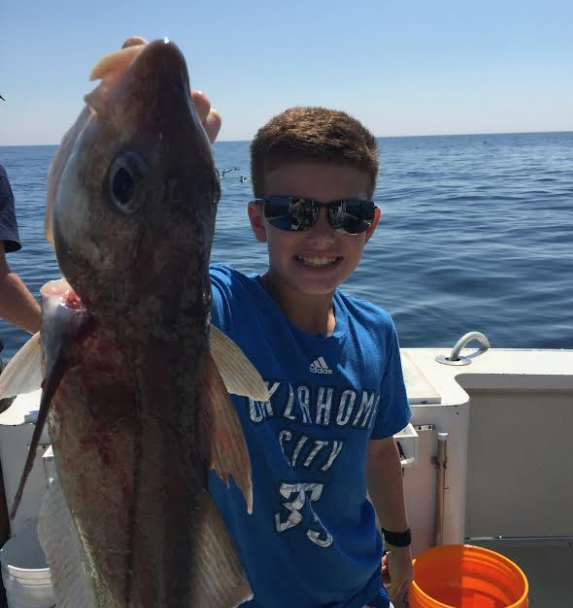 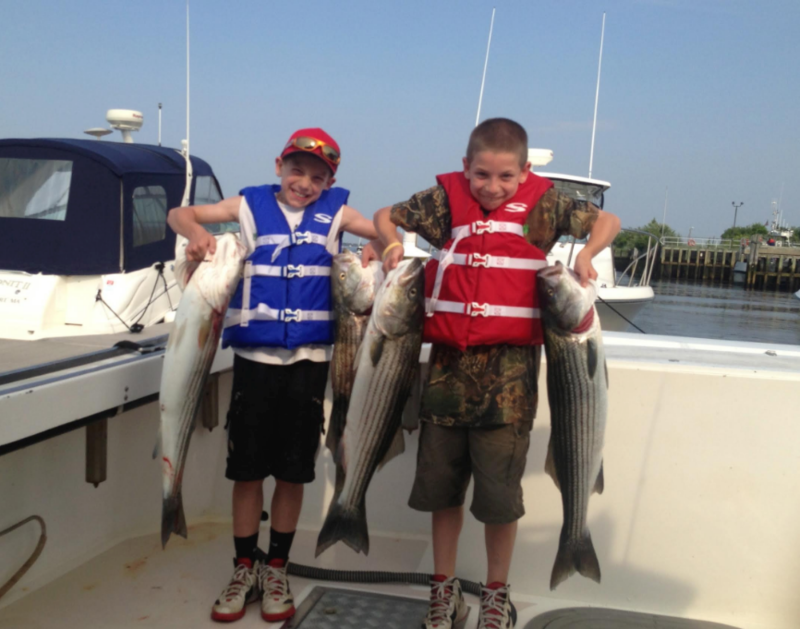 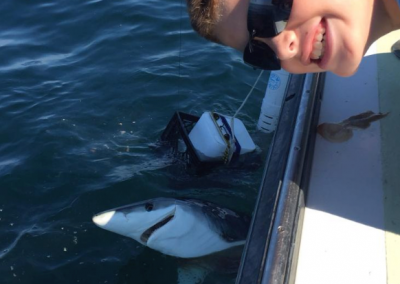 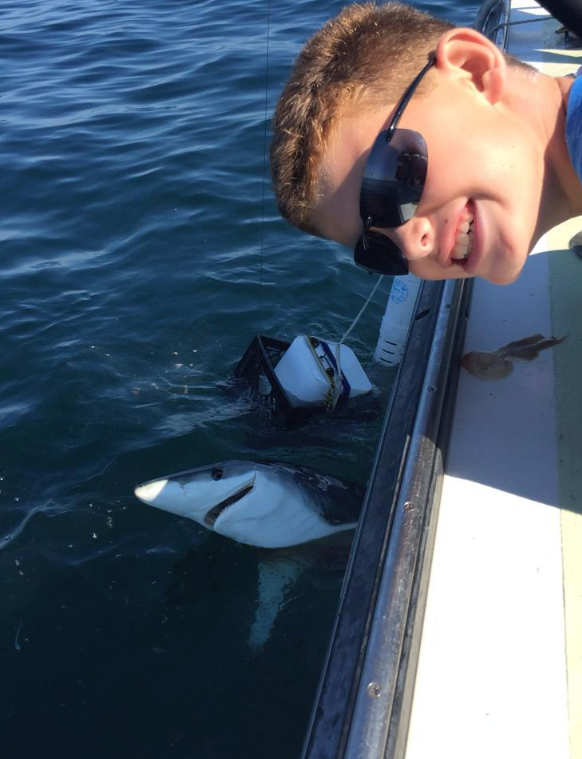 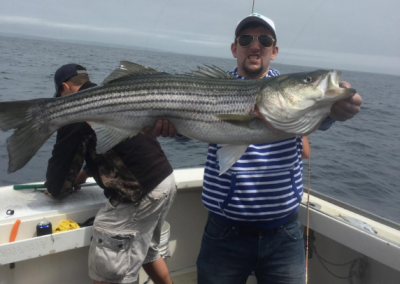 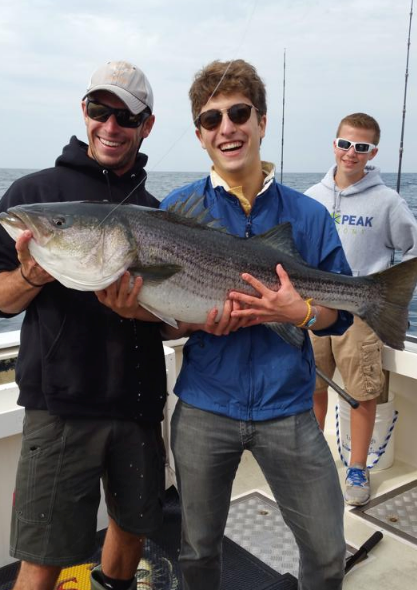 Book a charter now with the Gloucester Charter Connection and be assured that a lifetime of memories and an overwhelming sense of accomplishment will be part of the package. 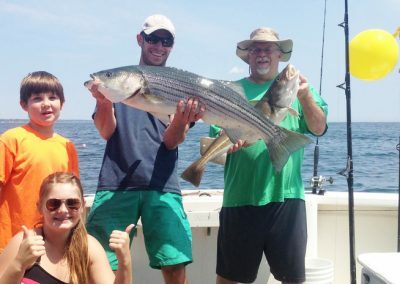 The bonding experience you will enjoy as you share this adventure with friends, family members or colleagues is just a BONUS. 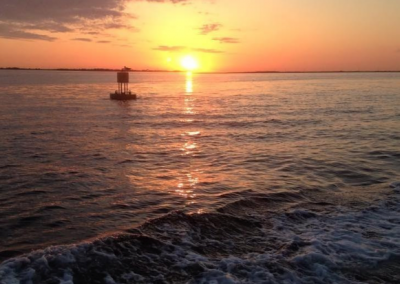 Let it be understood that your trip’s safety and success is our foremost focus. 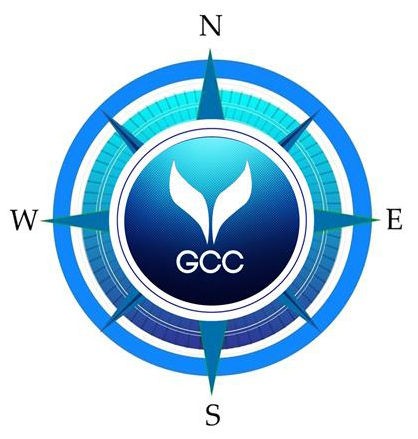 Your success is our success.